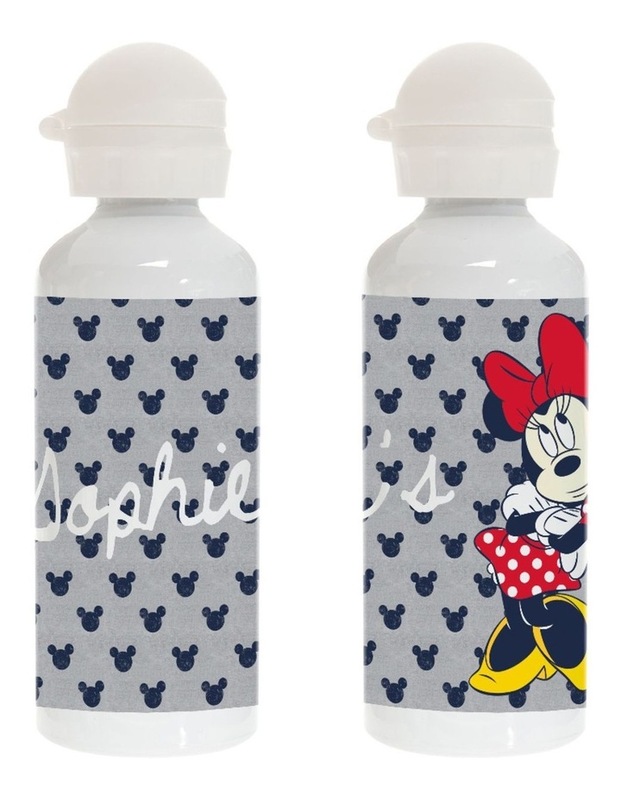 This personalised Mickey Family series stainless steel drink bottle is perfect for anyone in the family. Personalisation: 1 Line; up to 12 characters including spaces. All Identity Direct bottles are BPA free and are manufactured from premium-grade stainless steel with no inside lining.